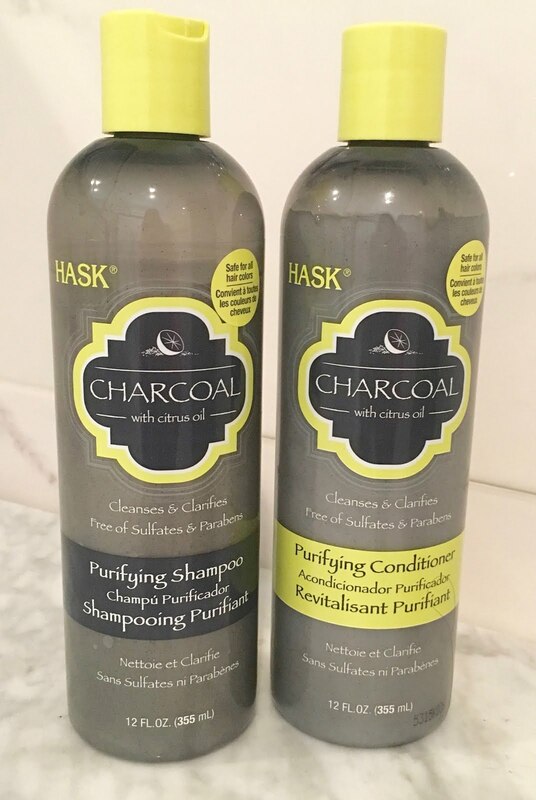 Time is at a premium while studying for the bar exam, so I've foregone my usually hair care routine to test some amazing products from HASK. 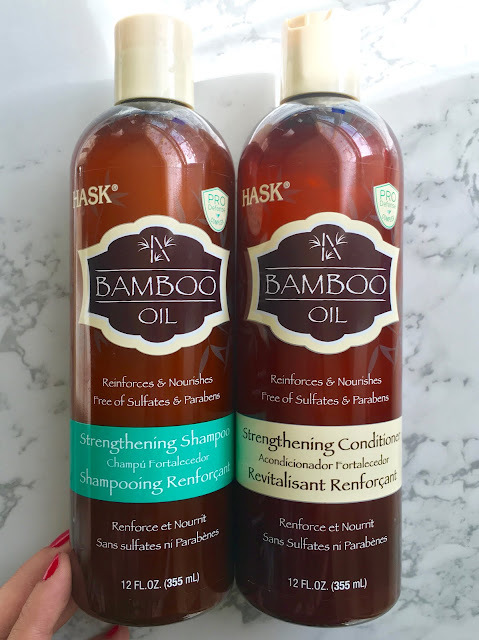 HASK's hair care line is rooted in exotic oils - all with a particular purpose. For someone like myself who has thin hair, the thought of oils in my shampoo and conditioner gave me palpitations; however, I've read for years that oil has the opposite effect and will actually reduce the amount of natural oil produced. 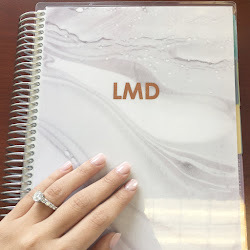 Bamboo: This option is for my girls (or guys) with normal to dry hair, who are looking for something that will keep your hair shiny, hydrated and smooth. It's my go-to during the first half of the week because my studying is increasing, as is my stress, so I feel like there's a tendency for my body to produce excess oils. This tames that. My hair feels amazing for several days, and I find myself reaching for this time and time again. This is also a great option for anyone who likes to wash their hair more frequently because it will not dry out your roots. Charcoal: I'd recommend this for anyone with normal to oily hair, who is looking for a product that will get your hair crazy clean without stripping it of natural texture. 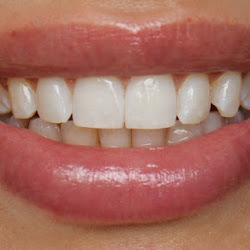 Now, I've tested out a lot of products pre- and post-blog, and this one stands by it's claims. It truly does purify every strand. On my thin hair, due to it's lack of density, the shampoo and conditioner left my crown a little frizzy. To combat this side effect, I just spritz my favorite replenishing mist (by WEN) all over my head. It was a perfect combo, and leaves my hair perfectly prepped for the reminder of the week. Hope you enjoyed my HASK review! Big thanks to Brandbacker for helping find my new summer hair routine.